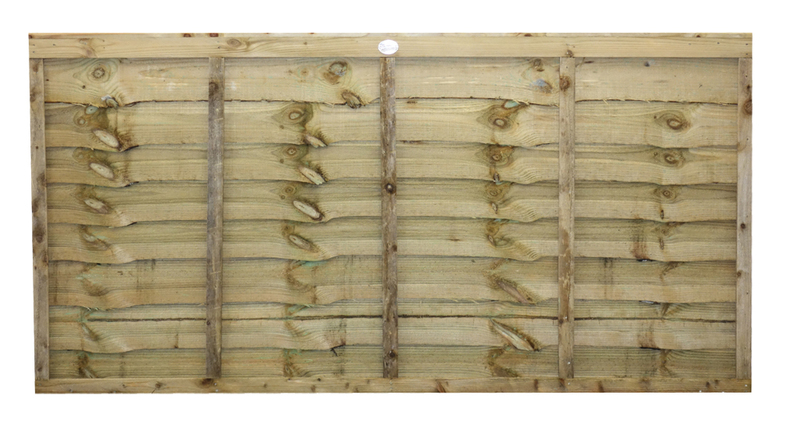 Lap panel fencing is the most common form of fencing in the UK, but economy doesn’t mean a reduction in quality. Our Superlap *5&5* is one of the most robust on the market and Lap panels remain the industry standard on new housing developments. 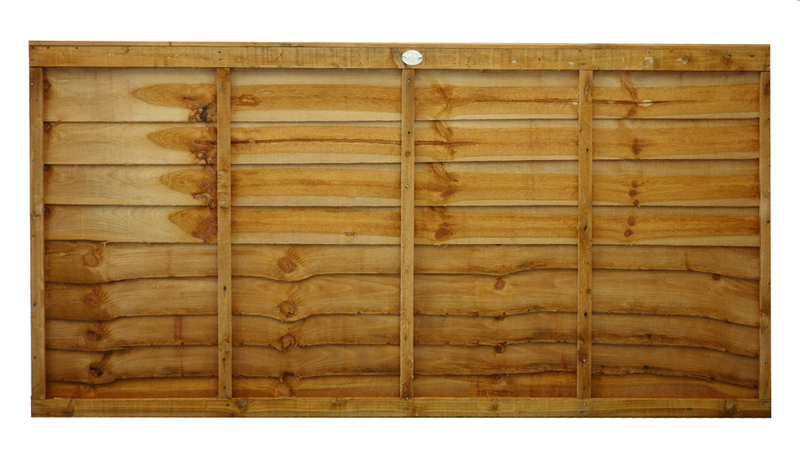 It is the most popular traditional flat top fence panel and can be used in any location, offering complete privacy screening. 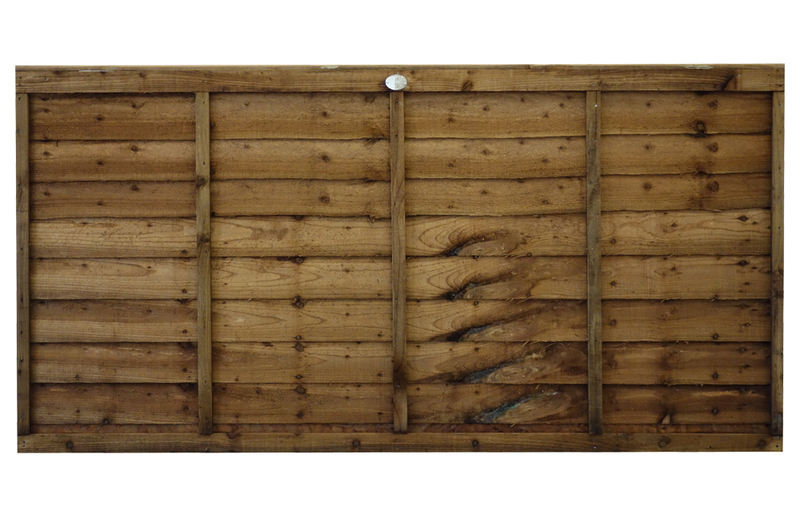 The heavy duty nature of its construction makes this panel excellent value for money. Adding a trellis on top adds a decorative touch. This panel is available in pressure treated Green and Dark Brown or dip treated Autumn Gold.